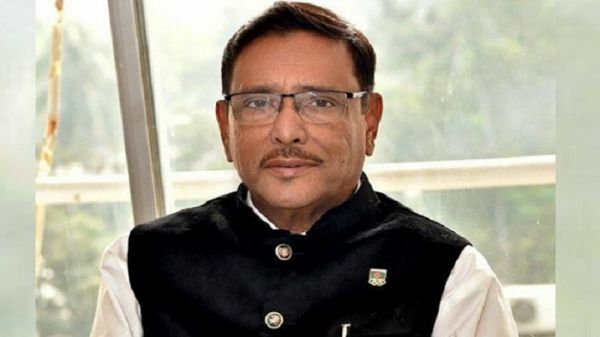 A decision on the bypass surgery of Obaidul Quader, Awami League General Secretary, Road Transportation and Bridges Minister, who is undergoing treatment in Singapore, will be decided on Tuesday. 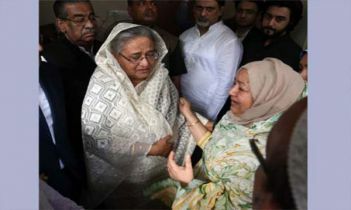 Minister’s Information Officer Abu Naser told from the Mount Elizabeth Hospital in Singapore that the test will be conducted on Tuesday to know the condition of the Bridges Minister. After this, the doctors will decide on bypass surgery. “He may be undergoing a bypass surgery on Wednesday or Thursday. But the doctor's decision will be final,” he mentioned. 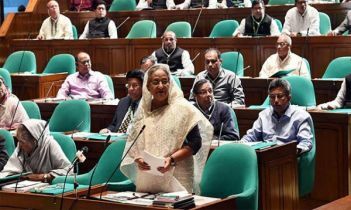 “On Monday morning, Obaidul Quader has been walking marginally. 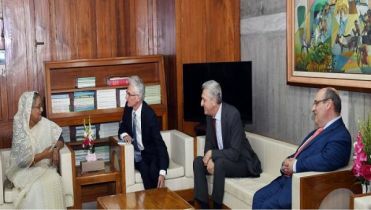 During this, he inquired about the various issues of Bangladesh and the attack on New Zealand. The minister also asked whether the players from New Zealand returned safely,” Abu Naser also said. 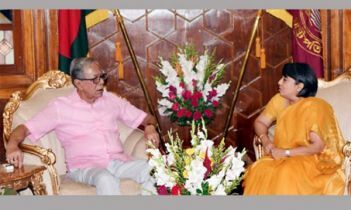 Obaidul Quader was admitted to Bangabandhu Sheikh Mujib Medical University (BSMMU) due to a sudden breathing problem on March 3. After three experiments and Angiogram, three blocks were detected in his heart and a ring was placed immediately. 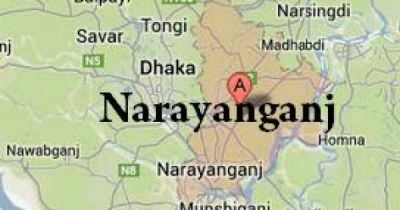 Then on Friday, to diagnose and conduct his physical condition, the cardiologist from India, Dr Devi Prasad Shetty was flown to Dhaka. According to the advice of Dr Devi Shetty, the minister was sent to Singapore for better treatment.